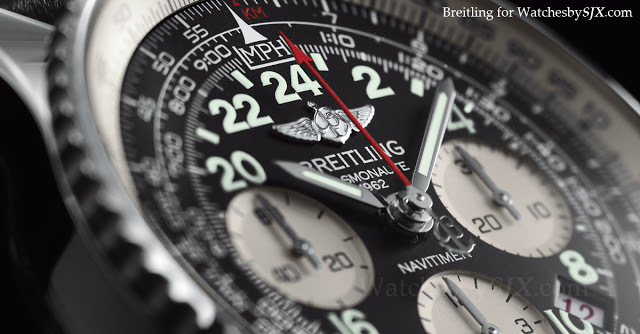 To mark this anniversary Breitling unveiled a limited edition Cosmonaute at Baselworld 2012. 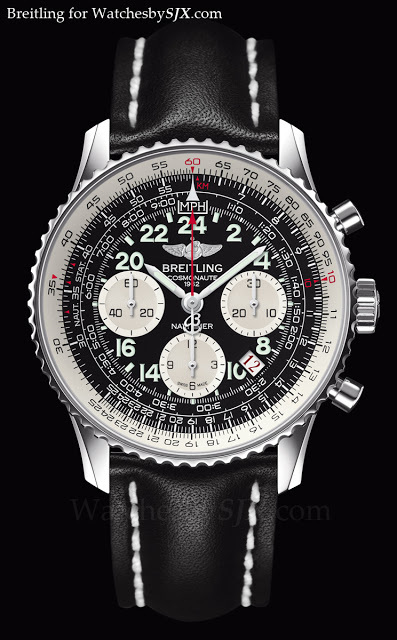 The new Cosmonaute still retains the classic Cosmonaute look with the 24 hour dial, which I like, but with the addition of a date and applied Breitling logo, which I don’t as they clutter up the dial. I’ve always liked the Cosmonaute, I own a sixties ref. 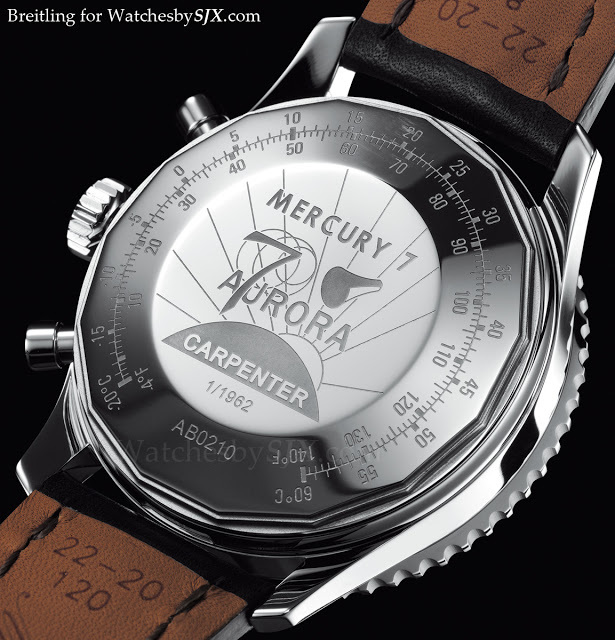 806 Navitimer, but this edition is a bit too busy. 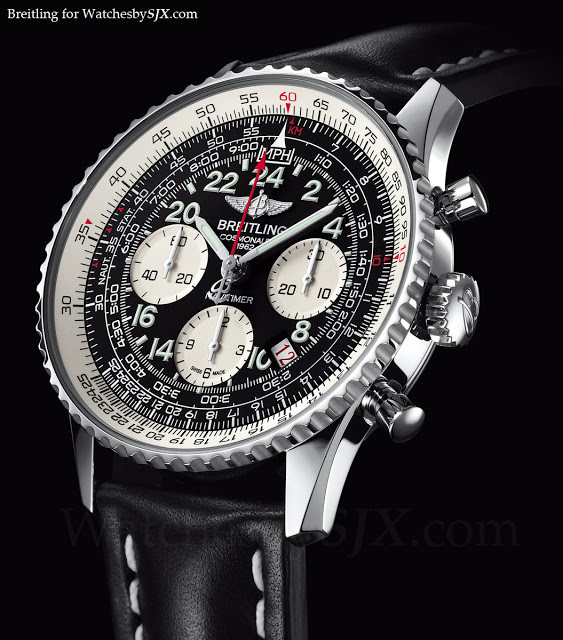 Breitling made the Cosmonaute in the nineties, including a Scott Carpenter edition, which were closer to the original.